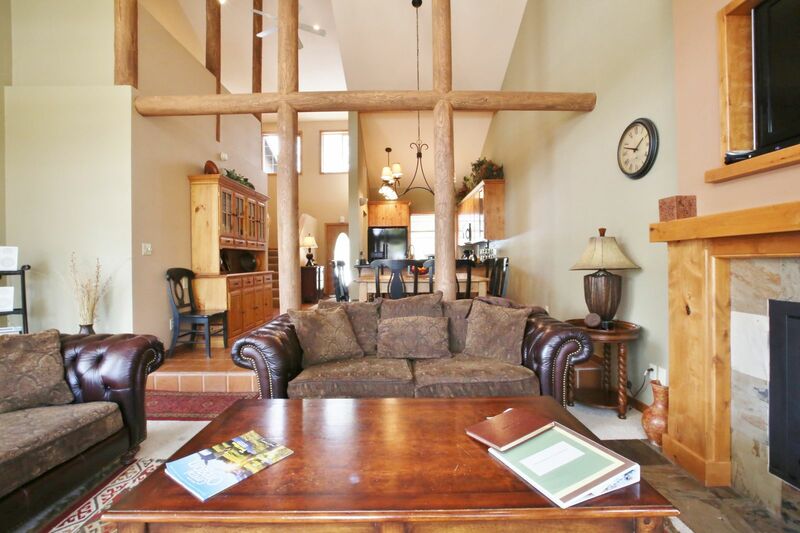 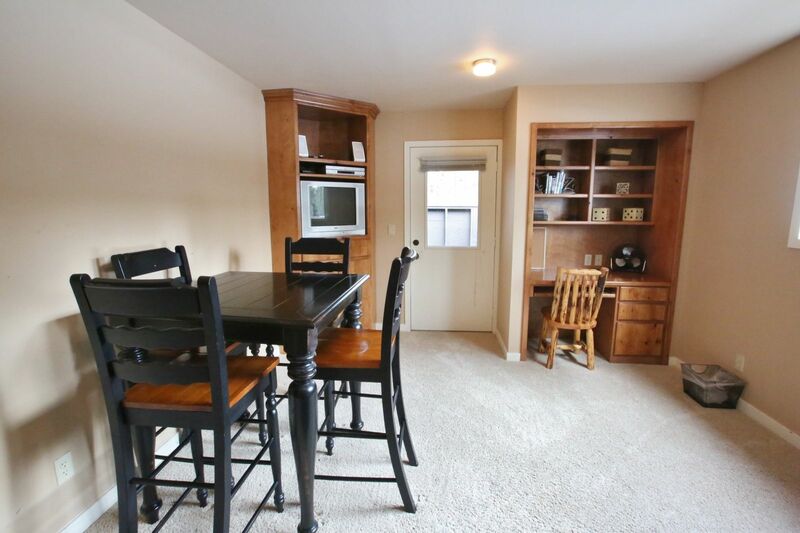 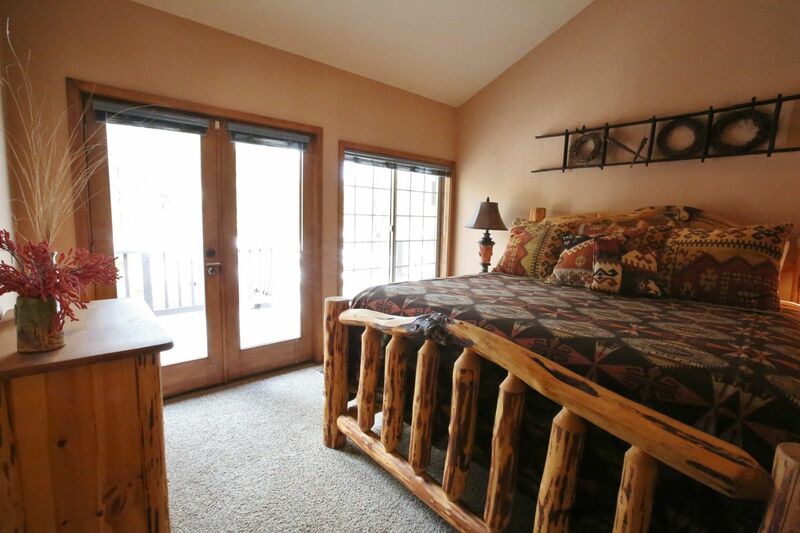 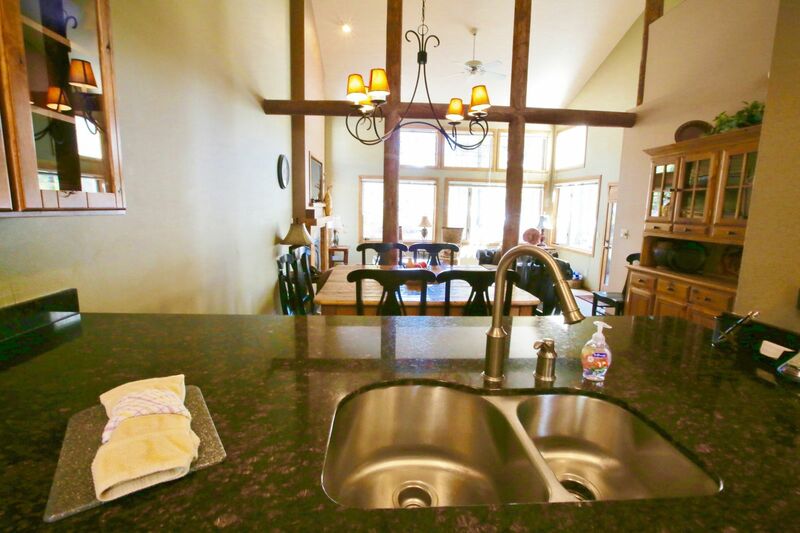 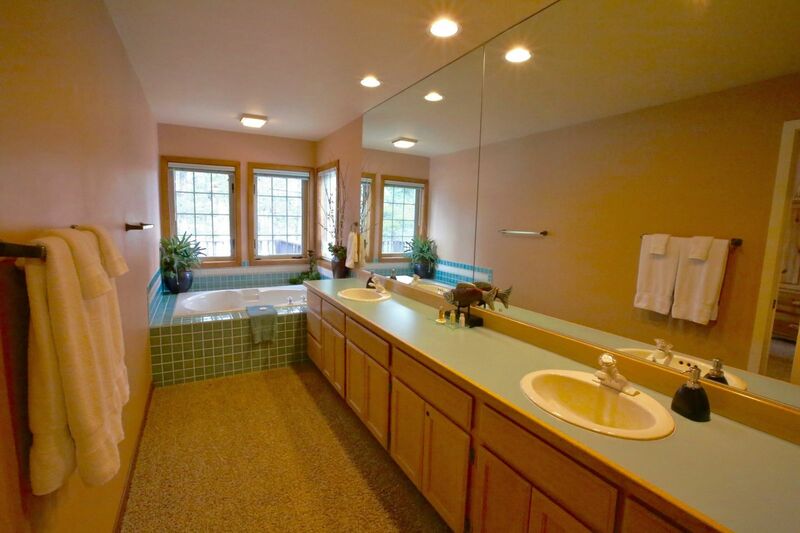 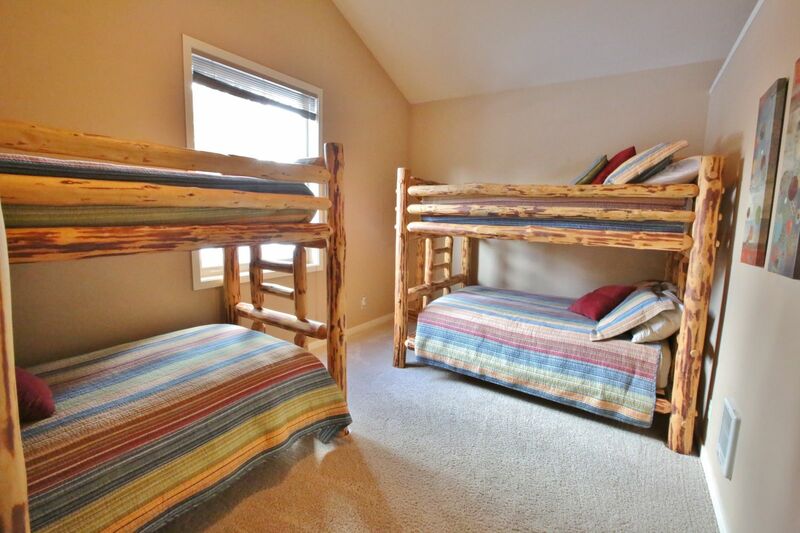 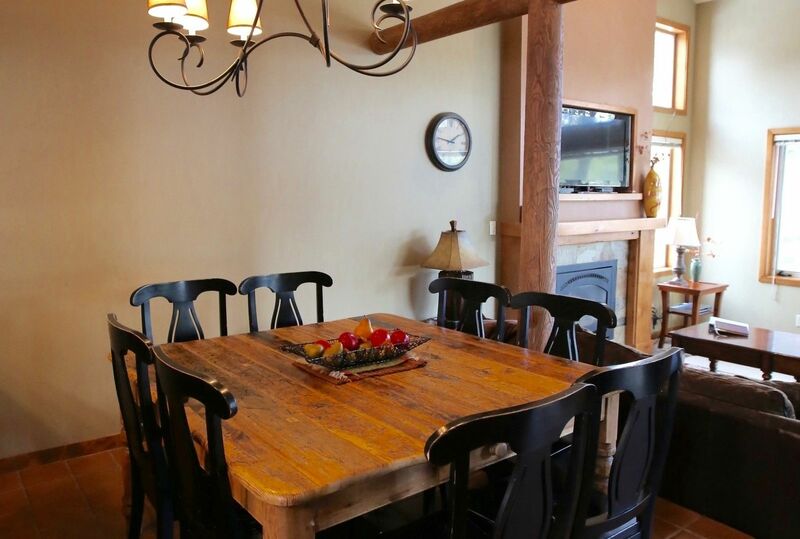 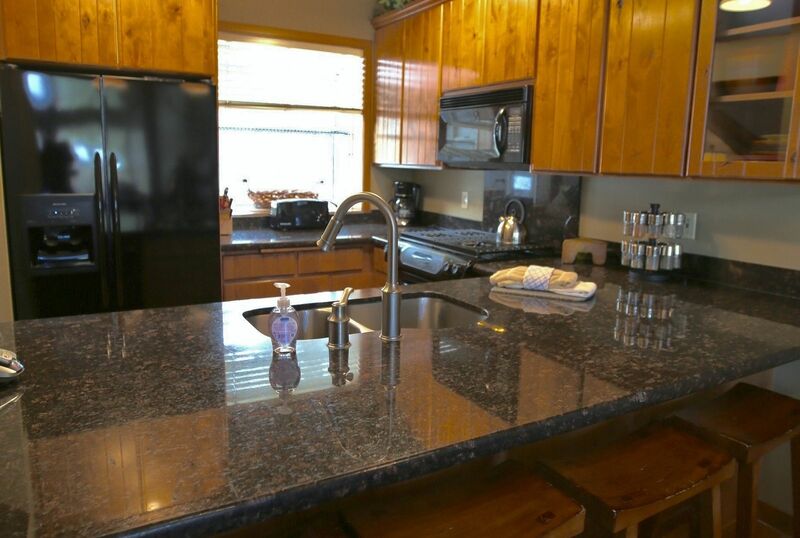 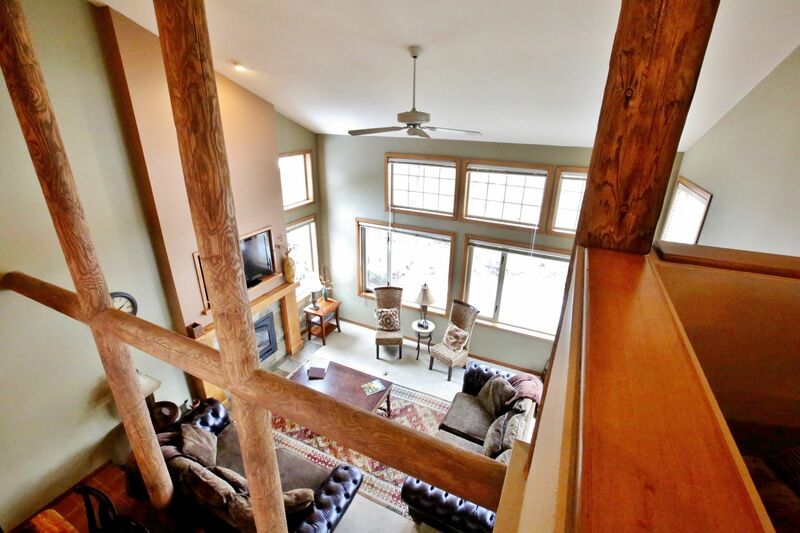 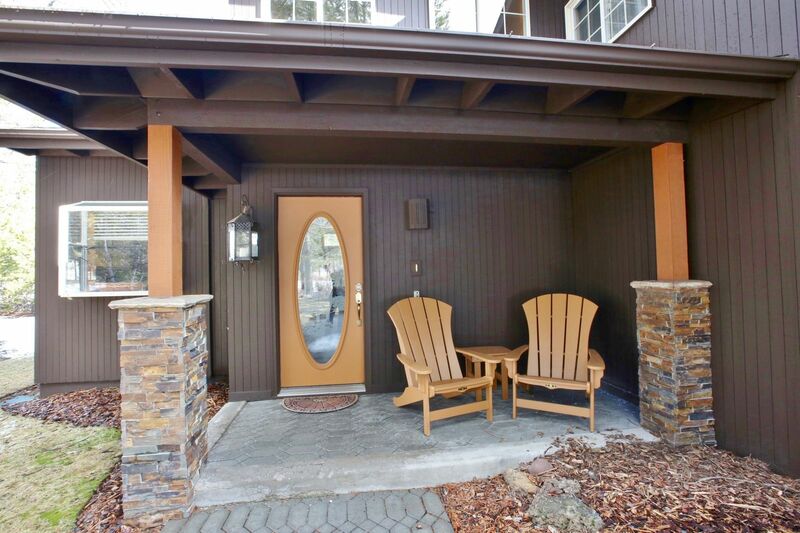 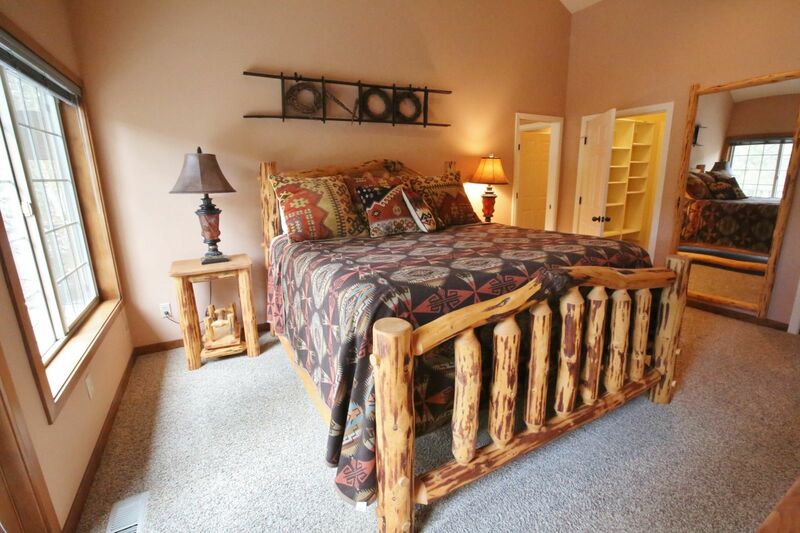 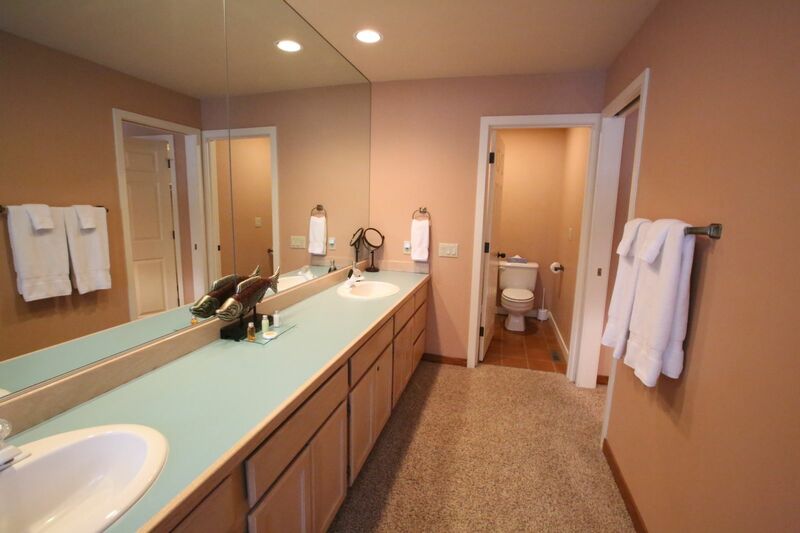 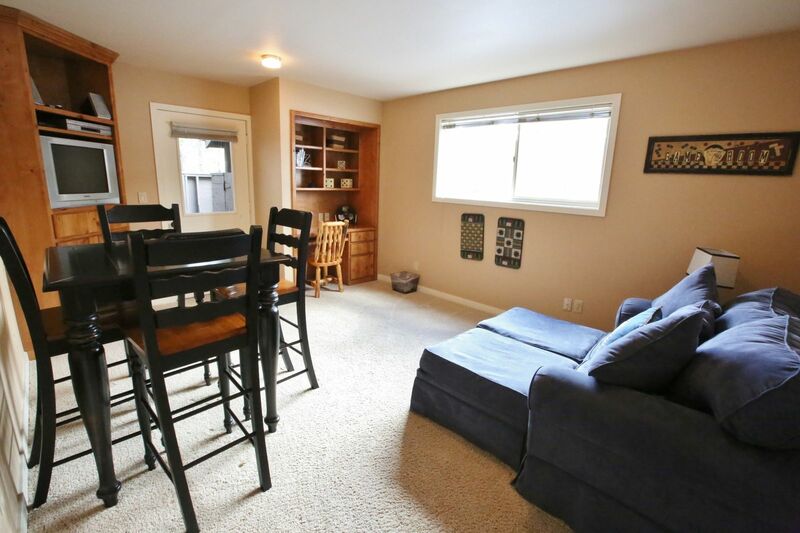 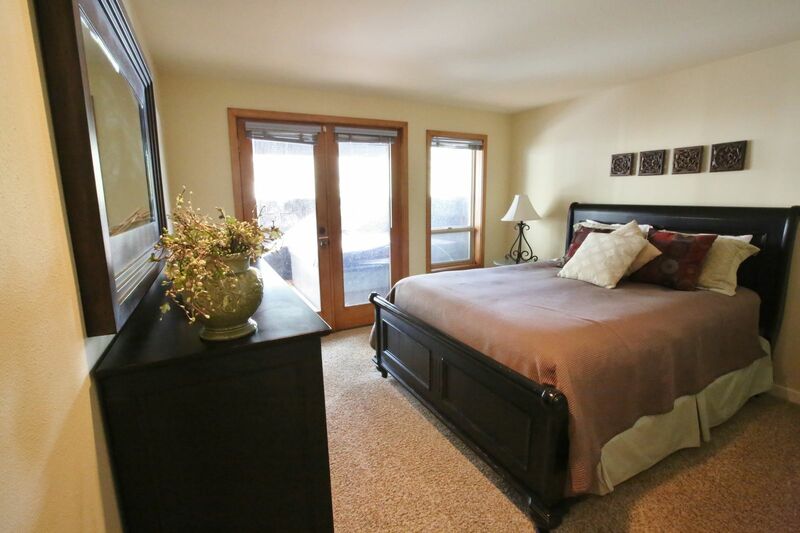 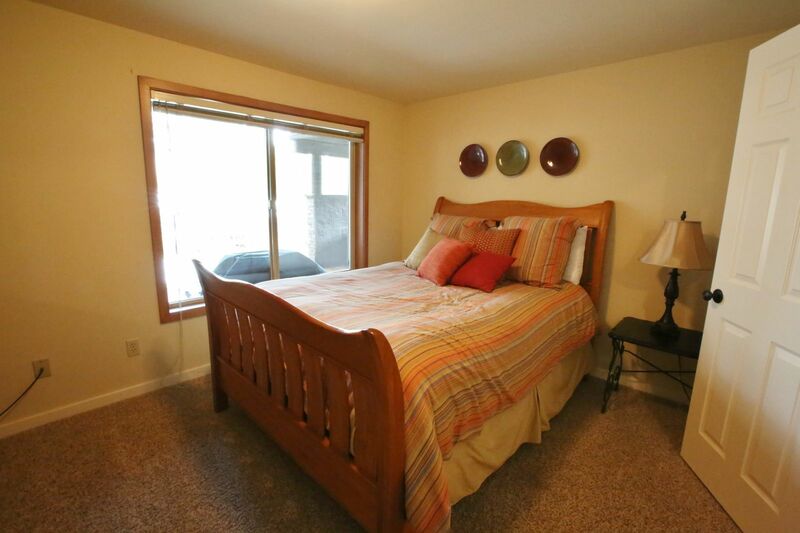 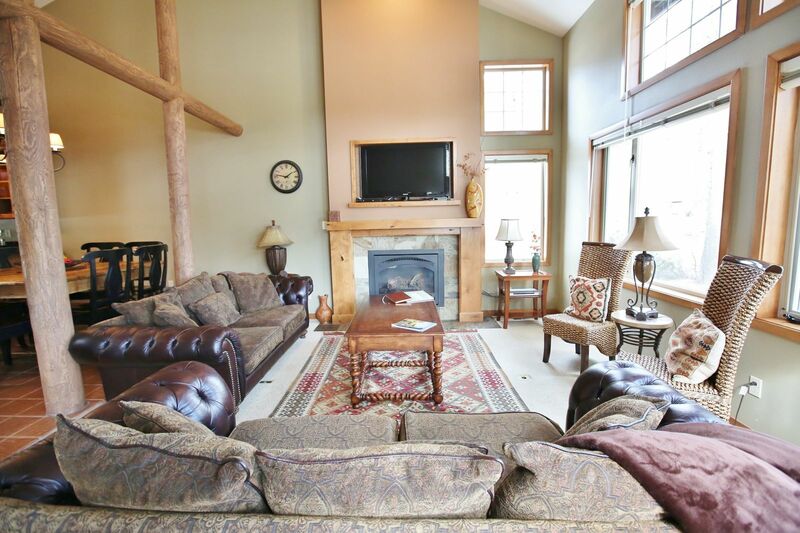 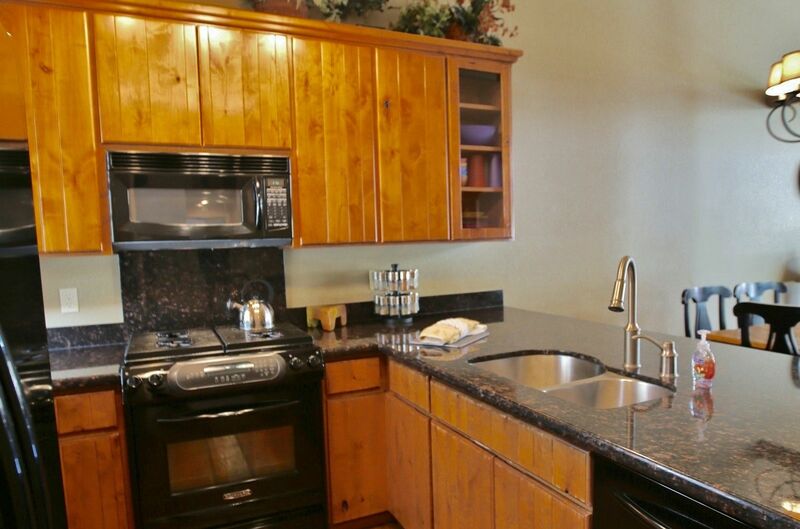 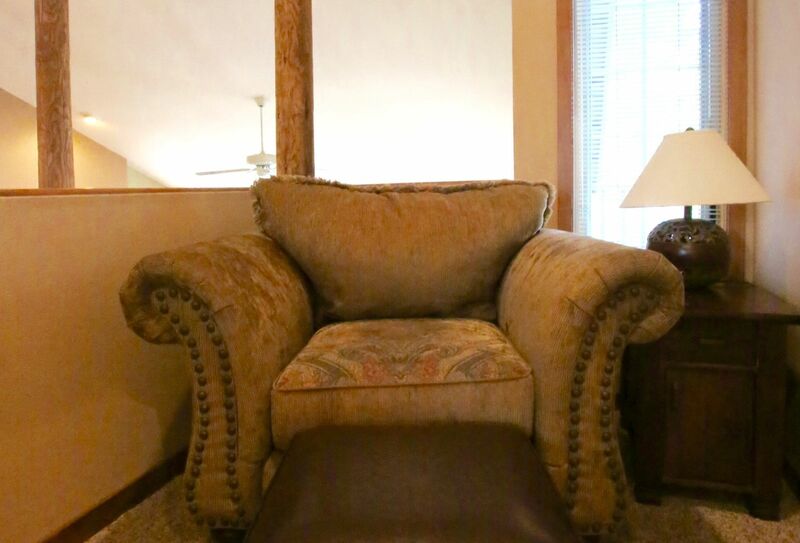 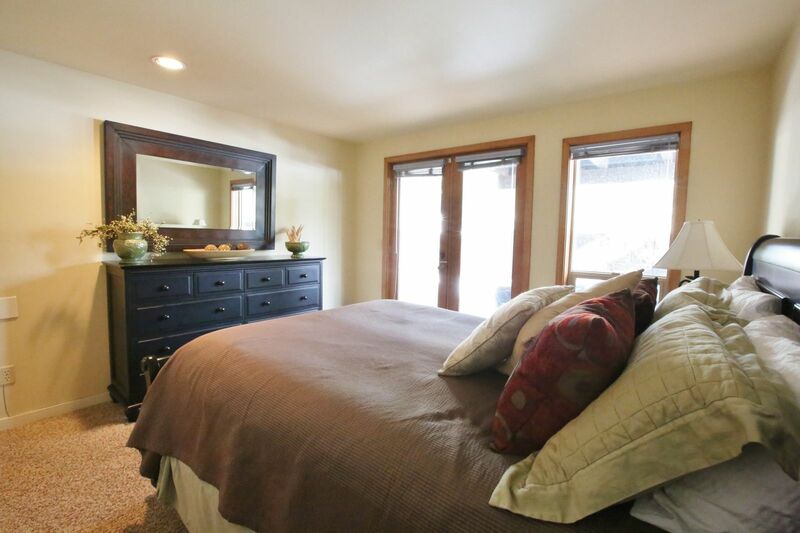 33 Maury Mountain is beautifully decorated and furnished with quality finishes throughout. 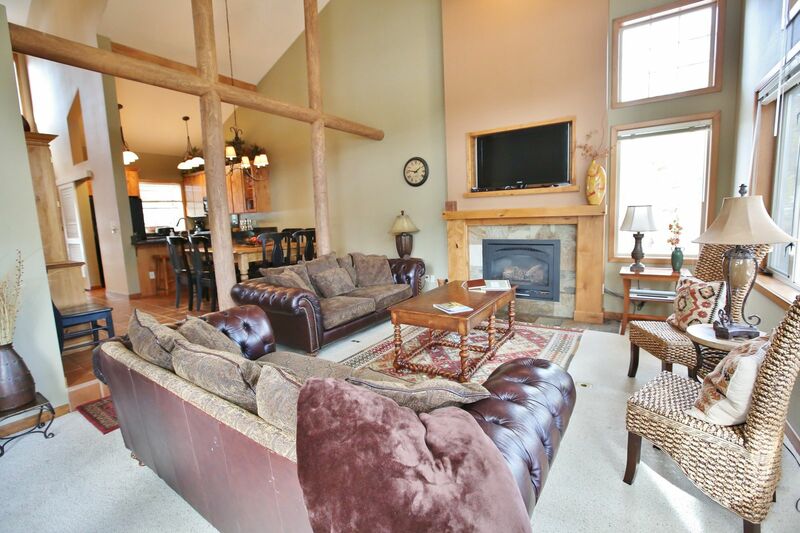 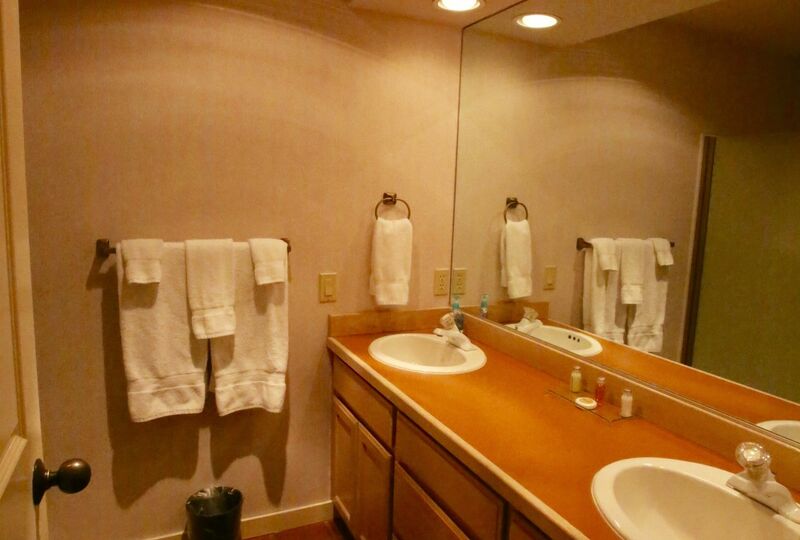 Amenities include Hot Tub, High Speed Wireless Internet Access, Gas Fireplace, Gas BBQ and the home comes with Unlimited Use SHARC Aquatic Center Passes for 10 guests. 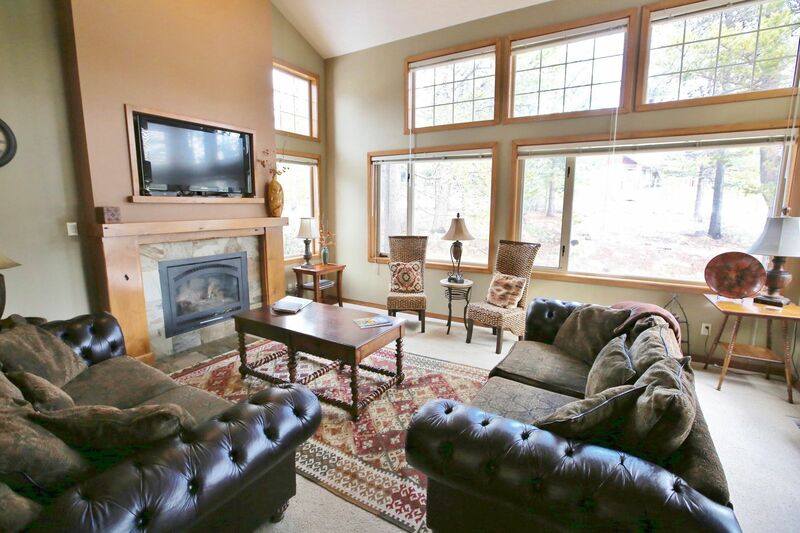 The living room a gas fireplace, TV, DVD player, stereo system and high speed wireless internet access. 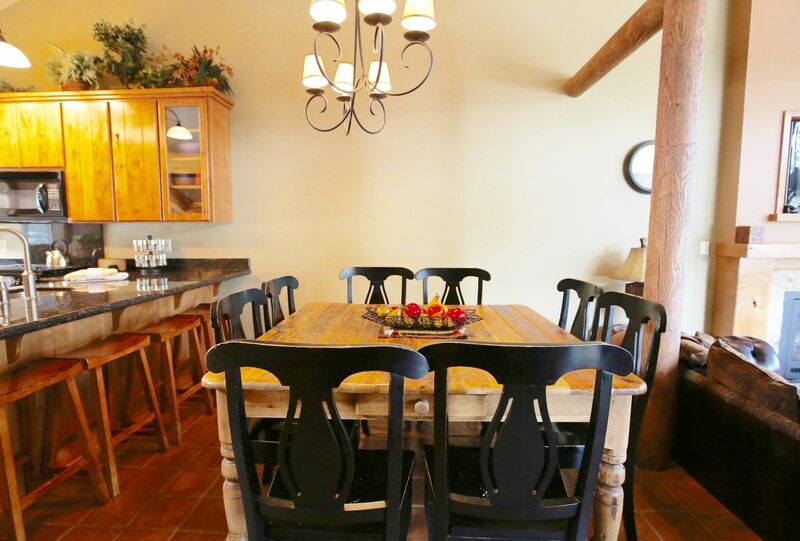 The small kitchen is well-appointed and the nearby dining area has a table with seating for 8, with additional seating for 4 at the breakfast bar. 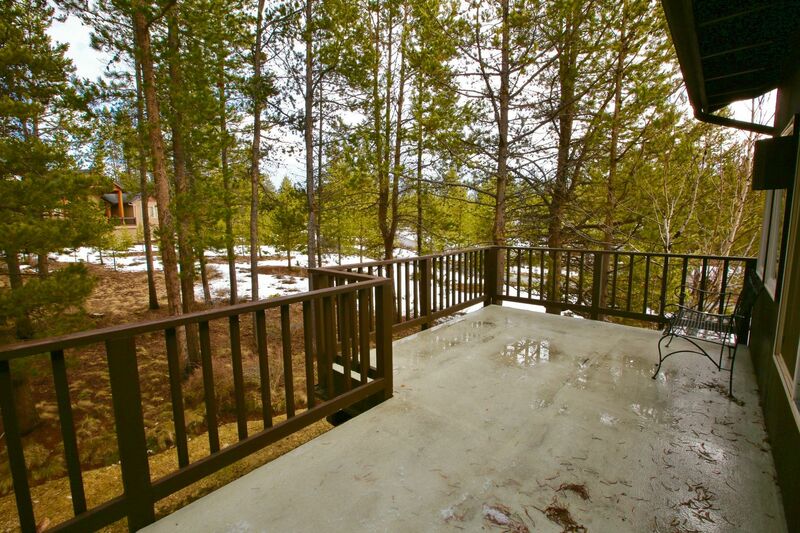 There are large decks at the rear of the home. 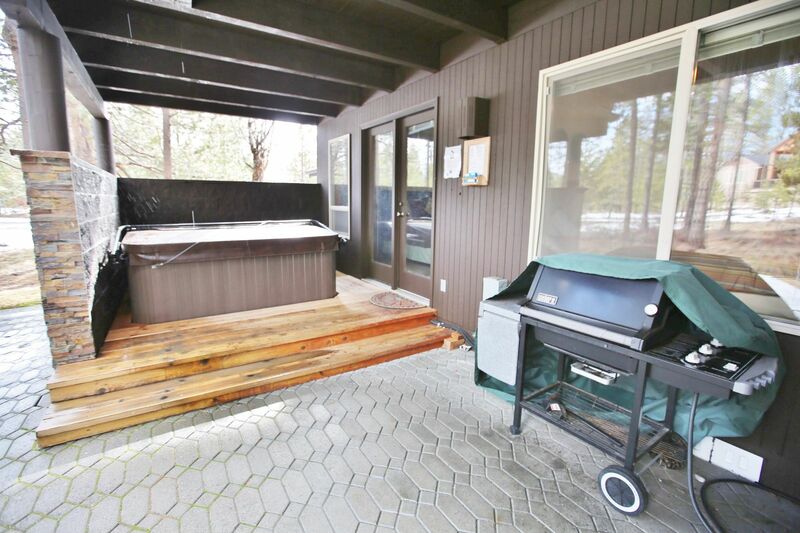 A hot tub is located on a covered rear deck, as well as a gas BBQ and patio furniture in season. 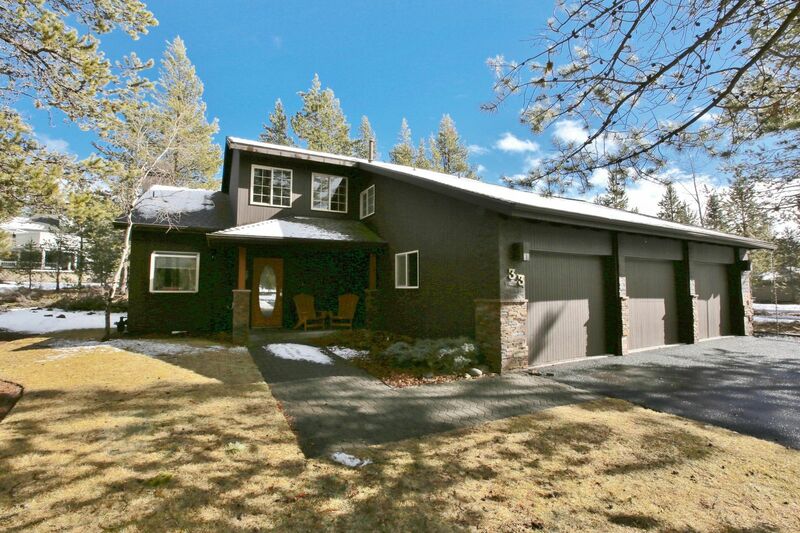 A double-car garage has parking for 2, with additional parking on the paved drive. 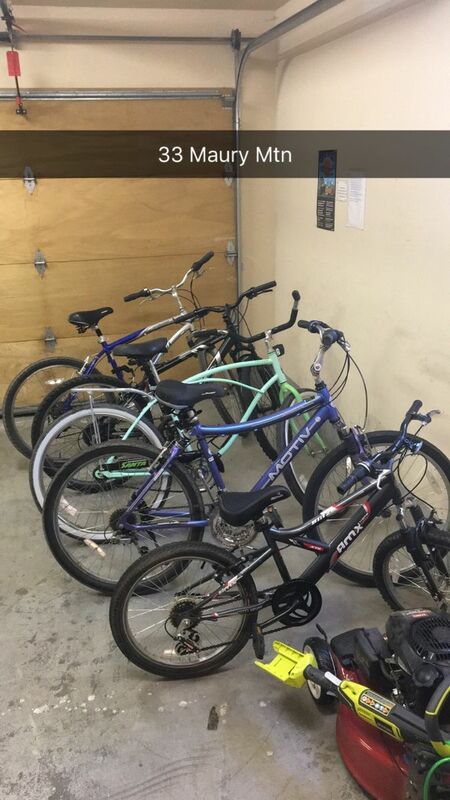 3 adult bikes and 1 youth bike are provided, as well as a 2-child bike trailer. 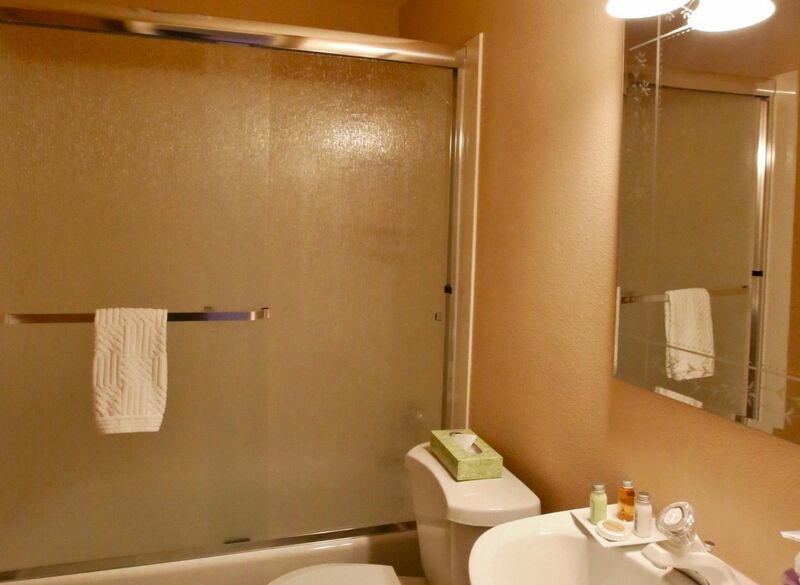 This home does not have A/C.